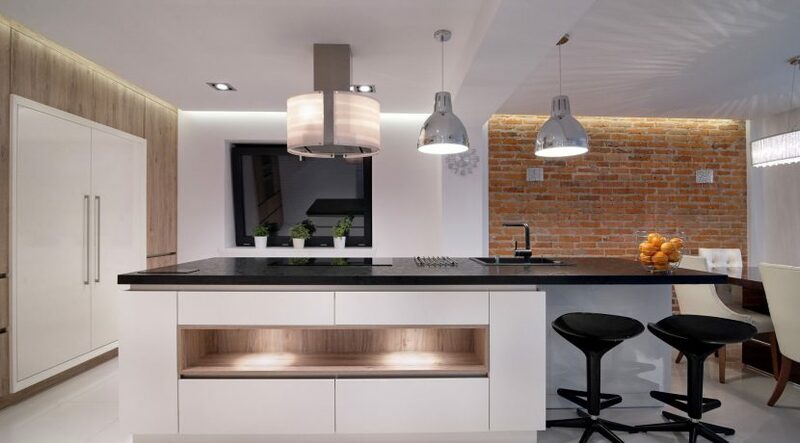 You don’t have to transform your entire kitchen to feel like your kitchen has been upgraded. All you have to do is update some of your kitchen hardware, like the knobs on your cabinets or the handles on your drawers. You’ll get that new kitchen feel for a fraction of the cost. However, choose your new hardware wisely. 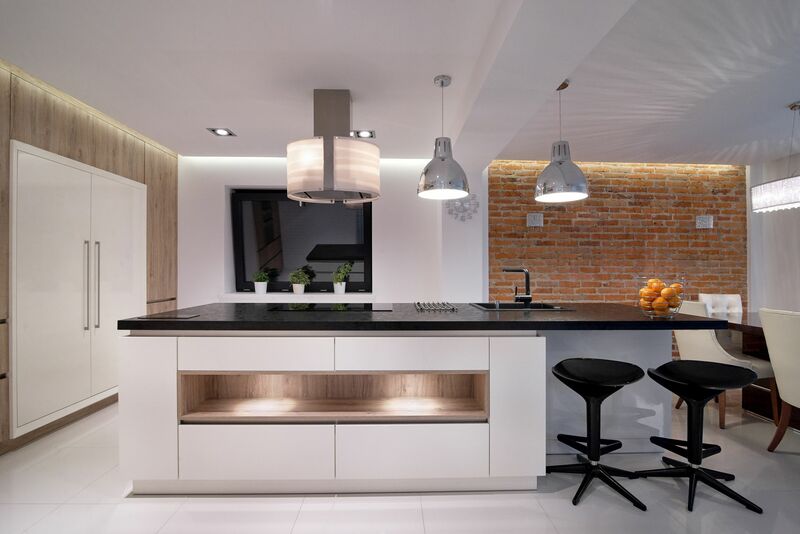 Here are 3 trends in kitchen hardware to keep an eye on.